Rockler Companies, Inc. is a growing national retail, direct mail and publishing organization headquartered in Medina, MN, an outer-ring suburb of Minneapolis, with retail stores across the U.S. We're committed to attracting and employing the best people by offering competitive salaries, outstanding benefits, a diverse work environment, and challenging growth opportunities. 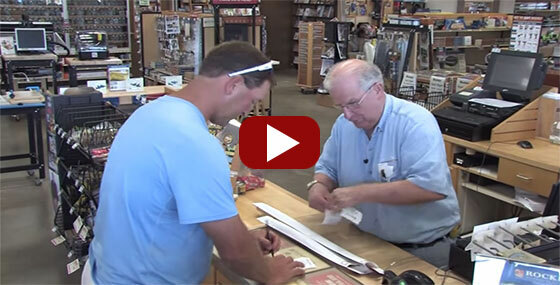 See what our employees have to say about working at Rockler by viewing the videos below. Like what you see? Check out our current job opportunities by clicking the links on the right. If you are contacted about a job from Rockler you did NOT apply for, this may be a scam. Please email hr@rockler.com if you have any questions before responding to any unsolicited job offer or interview request, or call us at 1 (763) 478-8201. We help woodworkers of all skill levels create beautiful furniture, cabinetry and other hand-crafted items through great products, expert advice, and exceptional customer service. Customer Experience: our customers feel connected, encouraged and appreciated. Innovation: our products and ideas differentiate us from the competition. Integrity: respect and honesty to our customers, vendors and co-workers. Teamwork: with personal accountability and a focus on results. Fun: have fun and enjoy the experience. 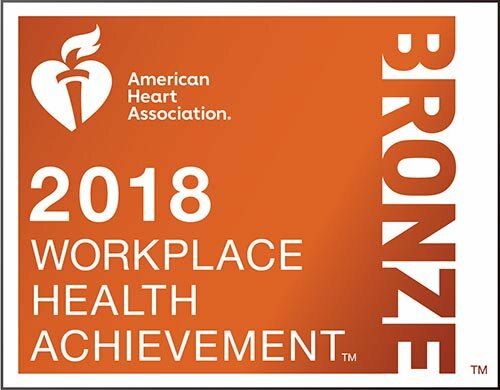 Rockler is the proud recipient of Hennepin County’s 2015 Bronze Level and 2017 Gold Level Wellness by Design awards! 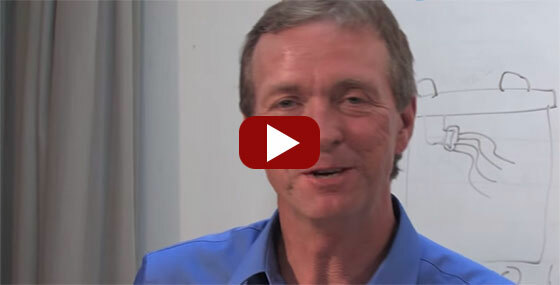 Watch the video to learn more about Rockler’s commitment to wellness! Click here to see open positions and submit an application today! 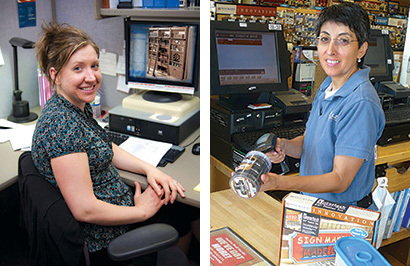 If you are an individual with a disability and require a reasonable accommodation to complete any part of the application process, or are limited in the ability or unable to access or use this online application process and need an alternative method for applying, you may contact hr@rockler.com for assistance.